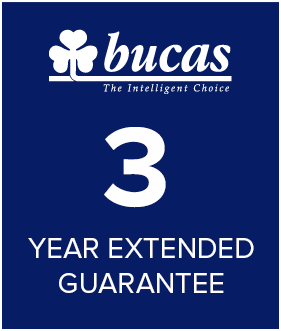 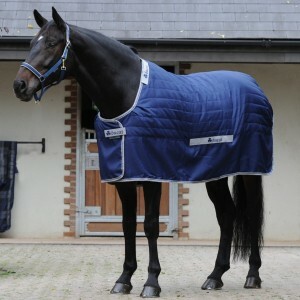 The Bucas Freedom Dog rugs 300 now give your dog the same Bucas protection as your horse. 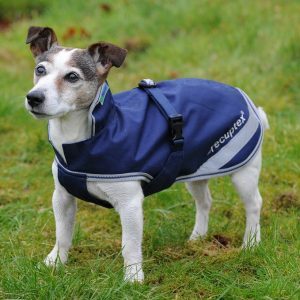 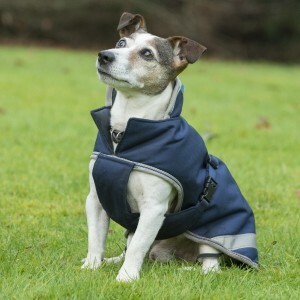 These dog rugs are made with waterproof, breathable rip-stop outer have 300g insulation and reflective strips on the rear sides. 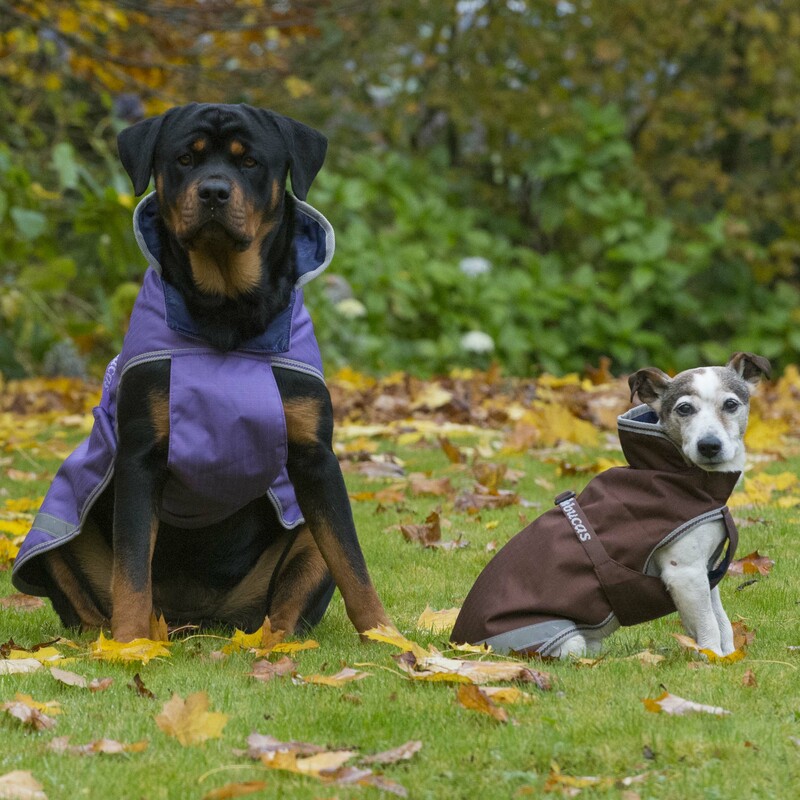 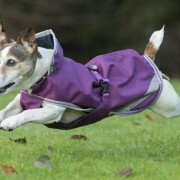 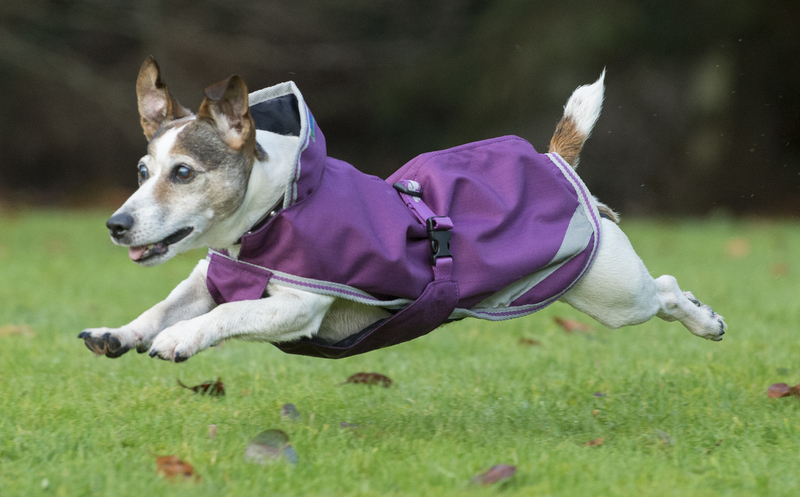 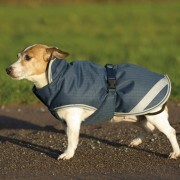 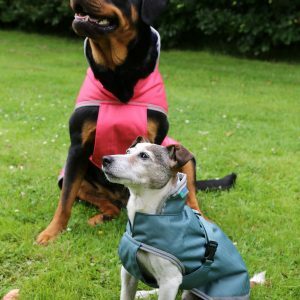 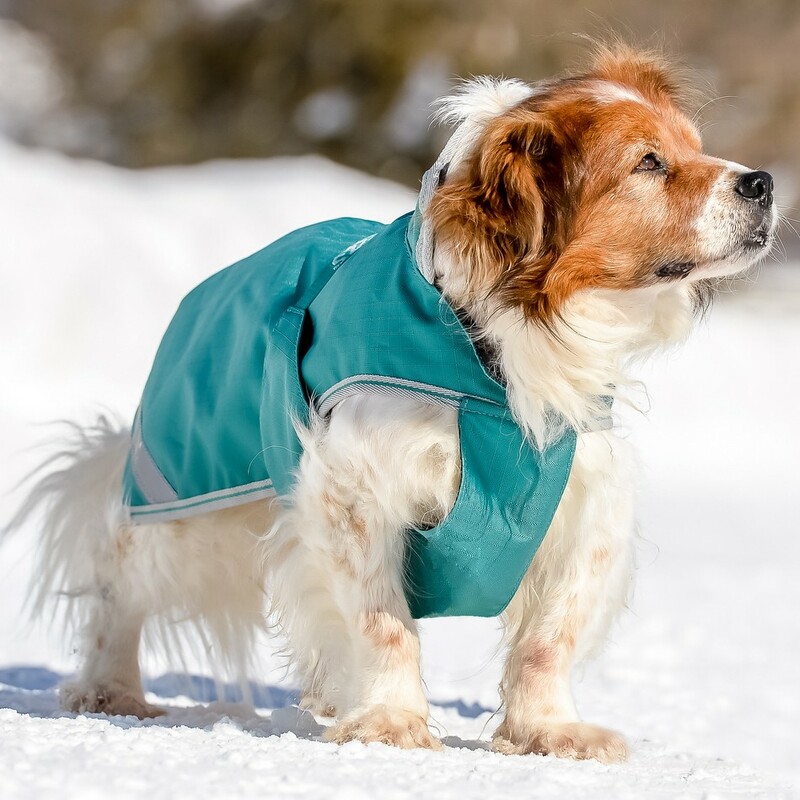 The adjustable belly protection keeps your dog dry and clean underneath and the rear elastic straps help keep it in place. 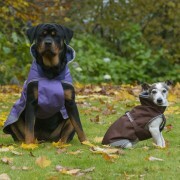 The wide neck is perfect for all shapes and sizes and the collar has an opening for the lead to come through. 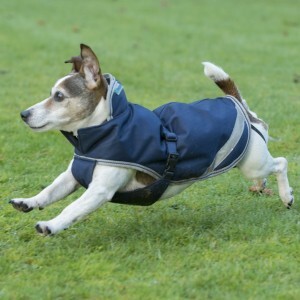 Well designed and easy to use the Freedom Dog Rug will keep your dog comfortable and your mind free of worries!